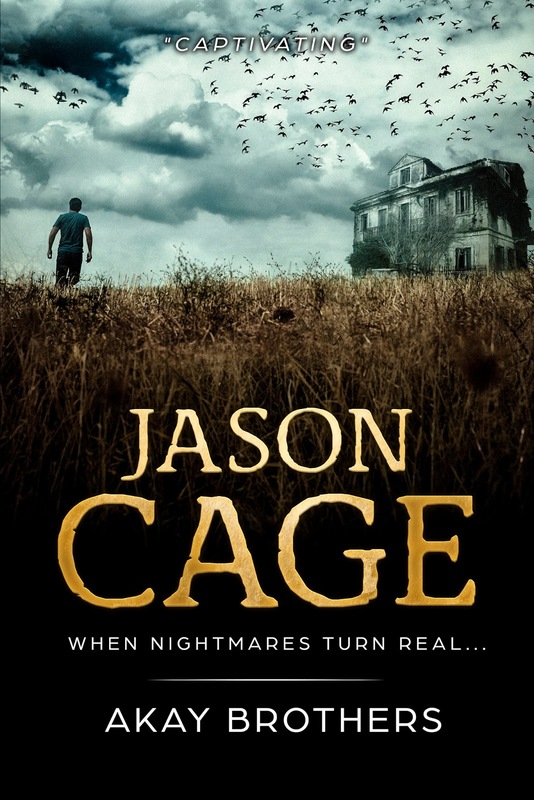 This is the story of Jason, who is trying to unravel secrets behind his nightmares. He knows that his dreams will be true if not at present, but in future. So, he is afraid when he dreams about a problem to his lifeline Lisa, a girl whom he loved once. The story introduces many bits of stories and some in different timelines as well. The problem is that reader cannot connect all the dots even when the book is at 90%. This story has a lot of mystery elements and suspense but I didn't get a satisfactory feeling at the end as there are many unanswered questions. 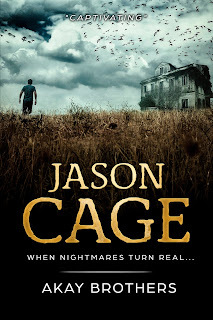 I know this is the first part of the 'Jaso Cage' series but the book doesn't leave you with a feeling of completion. The author focused on keeping reader's attention to read the next books of the series. The narration is good and mystery elements are interesting. But, there are too many pieces of the story that need to be connected. The cover of the book and title are very apt. We don't get to know much about characterization but only some layers about Jason, Lisa and Bill. I liked the part where details about the Egyptian pyramids and their architecture are written. Overall, I recommend this to mystery/ suspense lovers but only to those who are interested in reading the complete series of Jason Cage books. Akay Brothers are the authors of The Jason Cage Series. They prefer penning stories in the genre of mysteries and thrillers. Their approach to writing is to hit deep, keep you entertained, and leave you wanting MORE with every turn of the page. Their simple philosophy is to create universes and worlds and put characters in those worlds and allow them to over-achieve and over-deliver in trying conditions. The bottom line it to get your heart pumping and veins throbbing with excitement and suspense.Belonging to the generation of the Millenials, they call themselves the world citizens due to their constant travelling that have shaped their way of thinking and writing. FREE STUFF: For a FREE copy of the Classified Level 7 Background Assessment of Jason Cage by the RAW (Indian Secret Services) and the first five chapters of their first book, visit their website: www.akaybrothers.com.